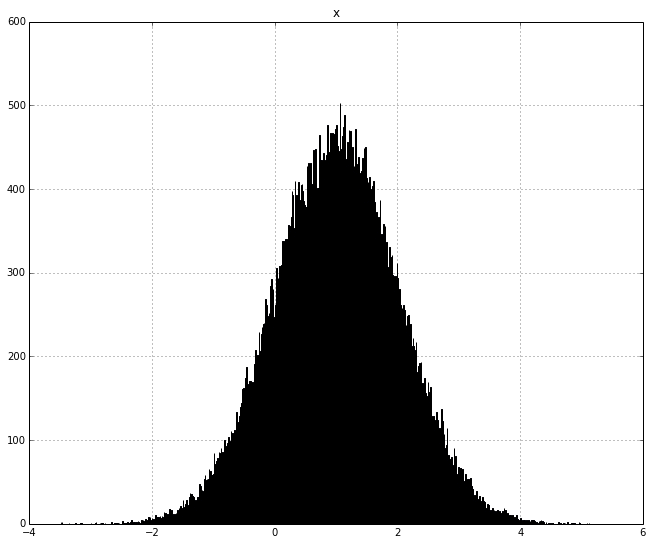 The Gaussian distribution, also known as the normal distribution. It describes the distribution of sum of independent, identically distributed random variables. 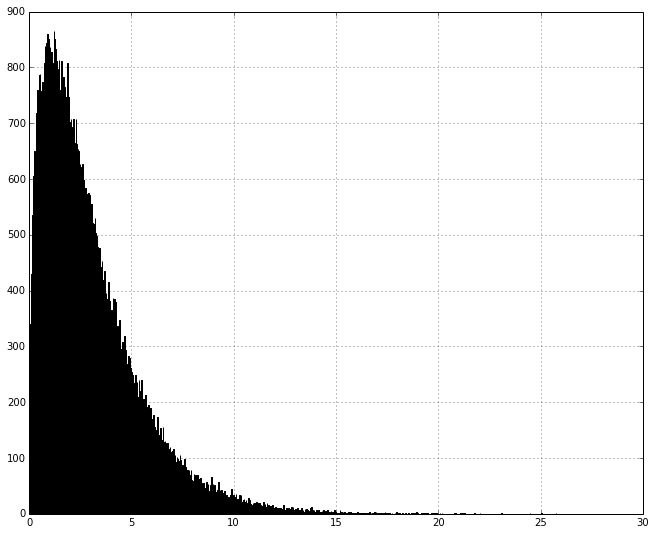 Is also normally distributed, and this is actually more important because the Gaussian distribution describes the distribution of average. The Chi Squared distribution describes the distribution of squared sums of independent, identically distributed random variables. The T will follow a chi-squared distribution. The reason this is important because the variance is a sum of squares, hence the chi-squared distribution is used to describe the distribution of variances. 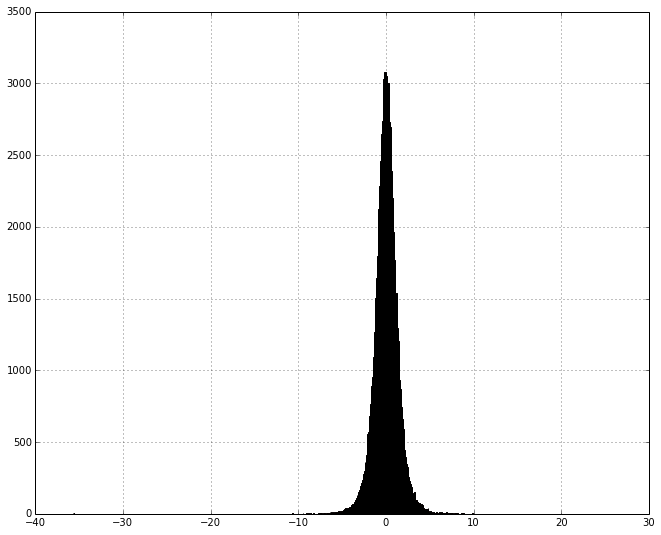 The student t-distribution describes the ratio of a Gauassian random variable with a Chi-Squared random variable. A t-distribution is basically a Gaussain distribution with fatter tails. The F-distribution describes the distribution of the ratio of two chi-squared variables. The is useful if you want to compare two variances against eachother. It is used heavily in Analysis of Variance (ANVOA).